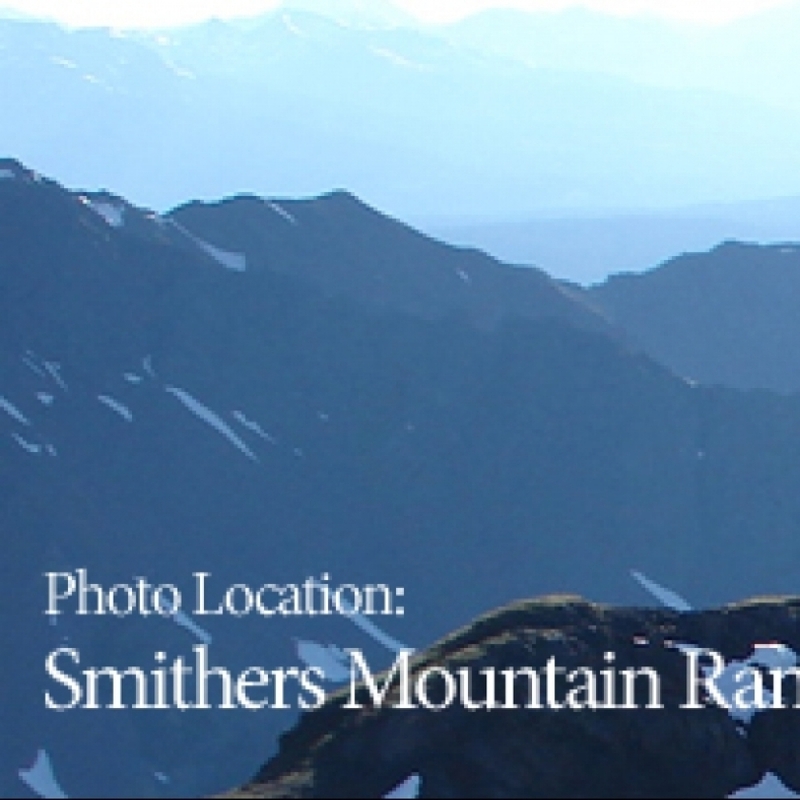 The Town of Smithers is located in the Bulkley Valley in northwestern BC, 370 km west of Prince George and 350 km east of Prince Rupert. 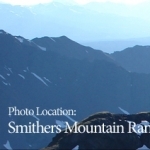 The town population is 5,404 and Smithers is a regional service centre for approximately 20,000. Surrounding communities include New Hazelton, Kitwanga, Telkwa and Houston. Key industries include forestry, construction, tourism and agriculture. Websites to visit include Town of Smithers, Smithers Chamber of Commerce, Bulkley Valley Economic Development and Tourism Smithers.